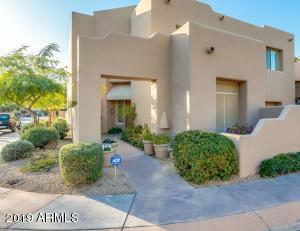 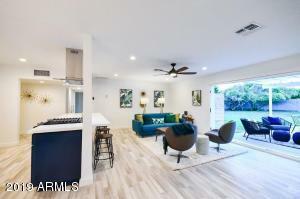 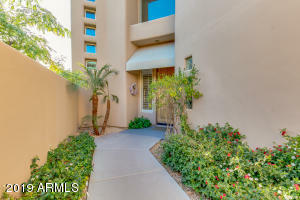 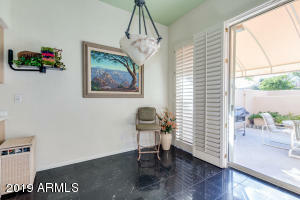 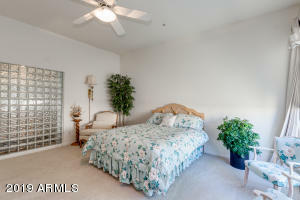 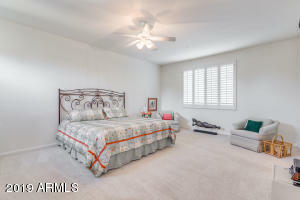 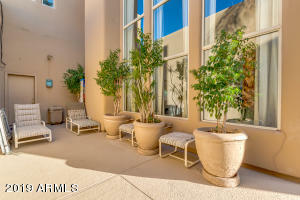 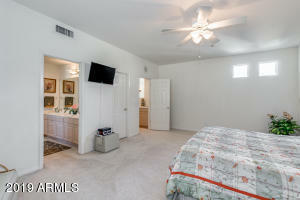 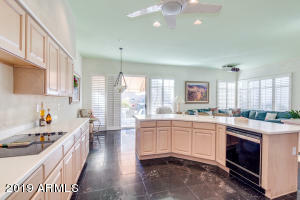 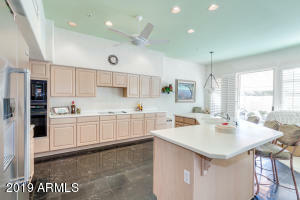 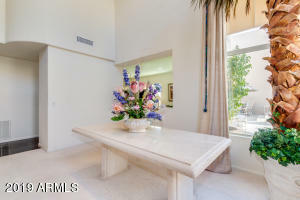 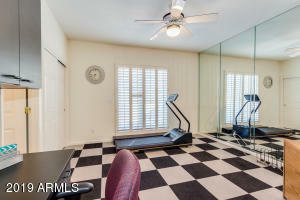 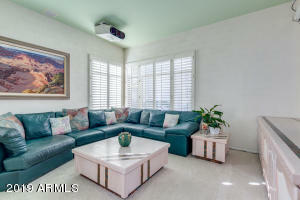 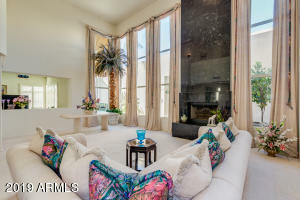 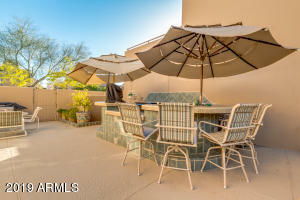 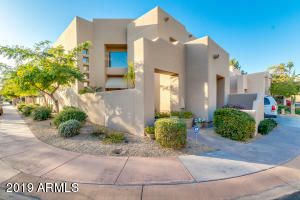 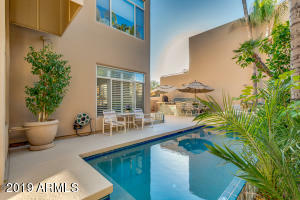 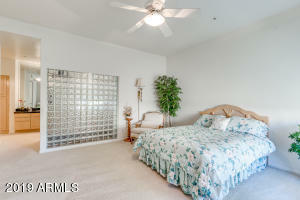 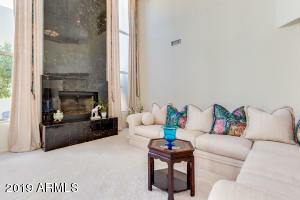 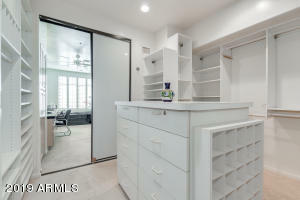 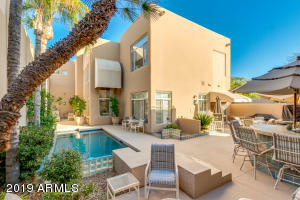 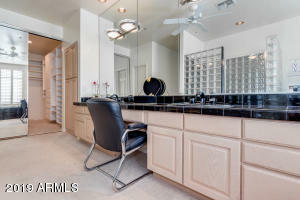 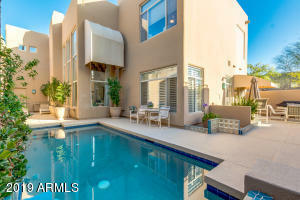 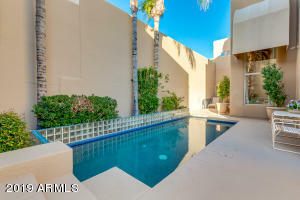 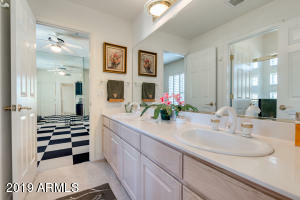 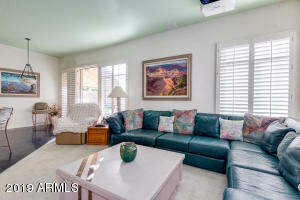 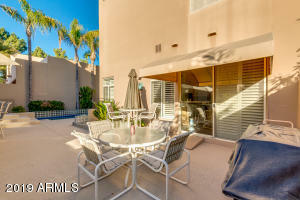 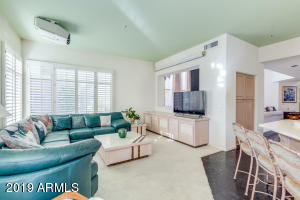 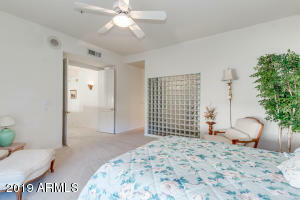 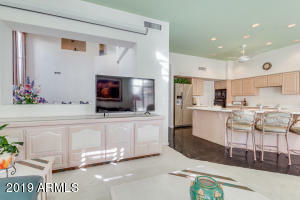 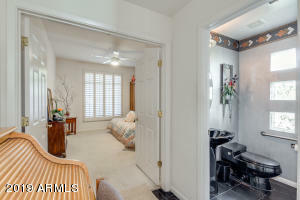 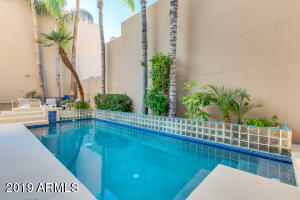 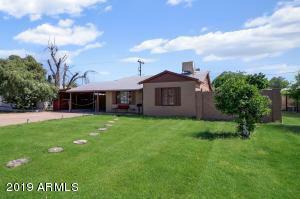 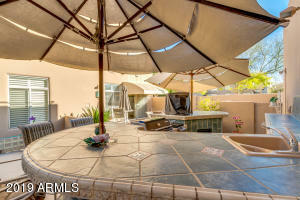 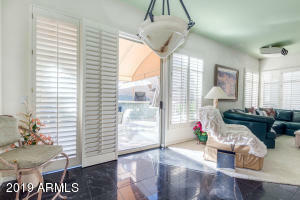 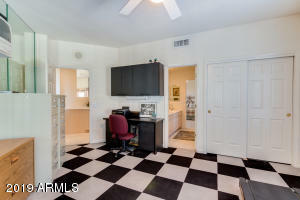 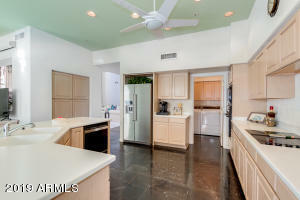 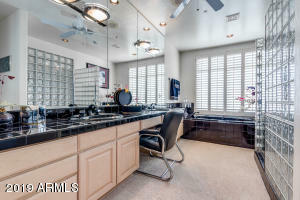 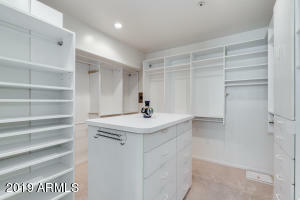 Fantastic deal on a townhouse in the heart of Downtown Scottsdale close to Scottsdale Fashion Square mall. 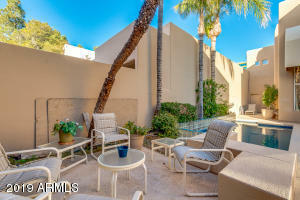 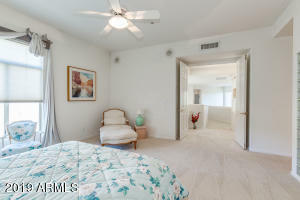 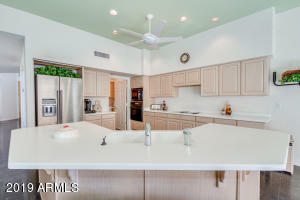 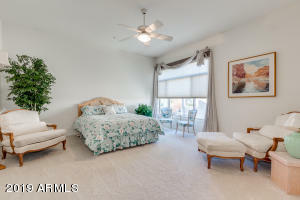 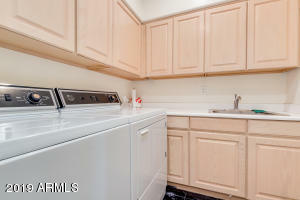 Within walking distance of Old Town! 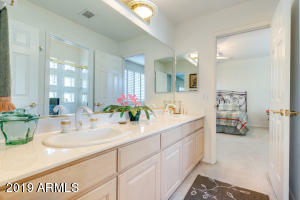 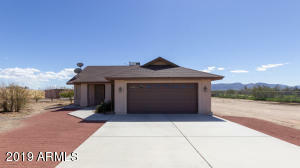 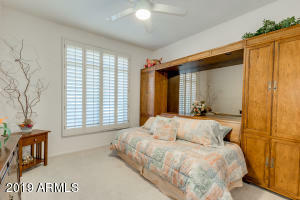 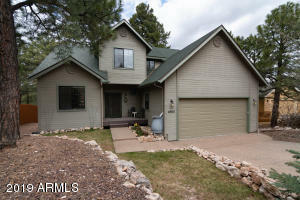 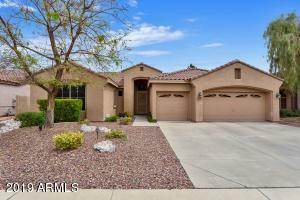 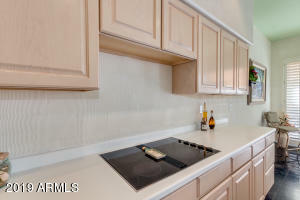 Located on a corner lot within a 24 HR guard gated community with mature trees/foliage. Enter into private courtyard to the front door that opens to huge entry and living room with soaring ceilings and custom draperies. 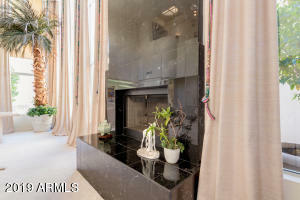 Dramatic floor to ceiling black marble fireplace. 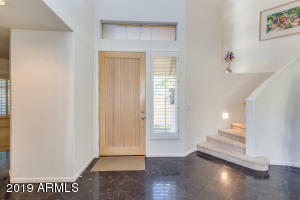 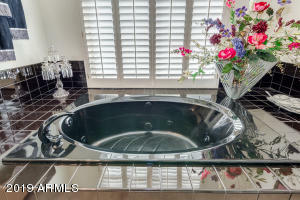 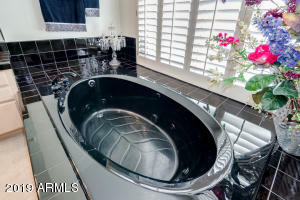 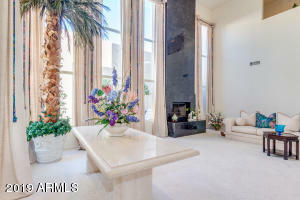 The downstairs includes black marble flooring, with library/den and 3/4 bath. 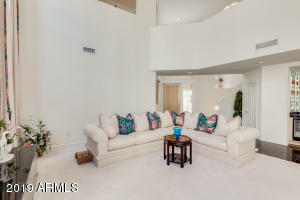 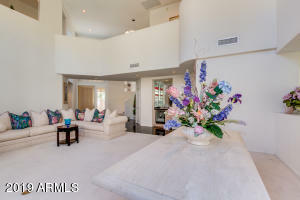 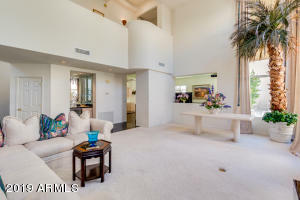 Grand staircase to beautiful master bedroom with custom closet and 2 bedrooms. 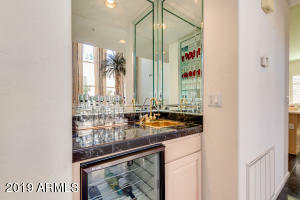 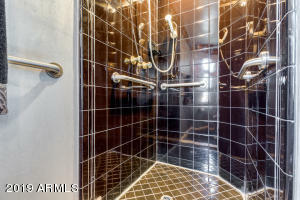 Master bath includes a glass block snail shower and soaker tub. 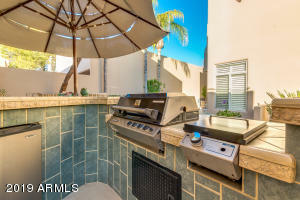 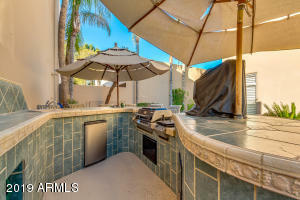 Backyard includes private pool and built-in BBQ for entertaining or relaxing. 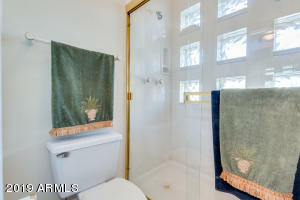 Priced for the updating the new buyer may want though not needed. 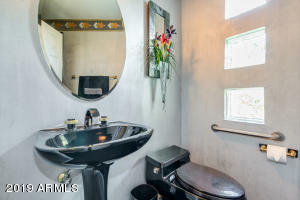 Shows well!